was a form of art and play. 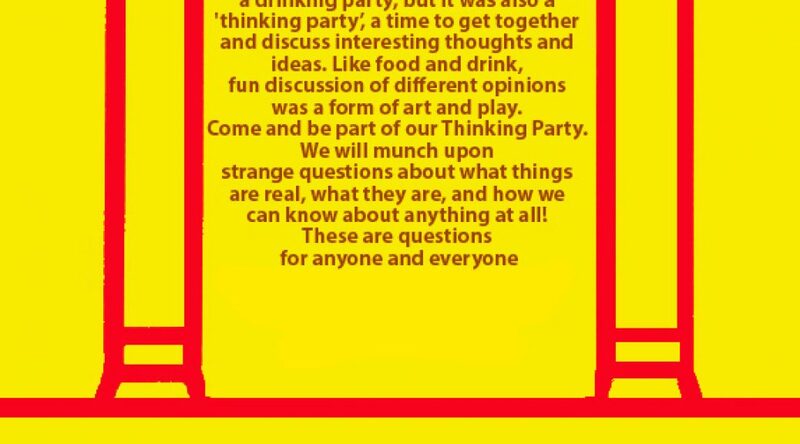 Come and be part of our Thinking Party. can know about anything at all! 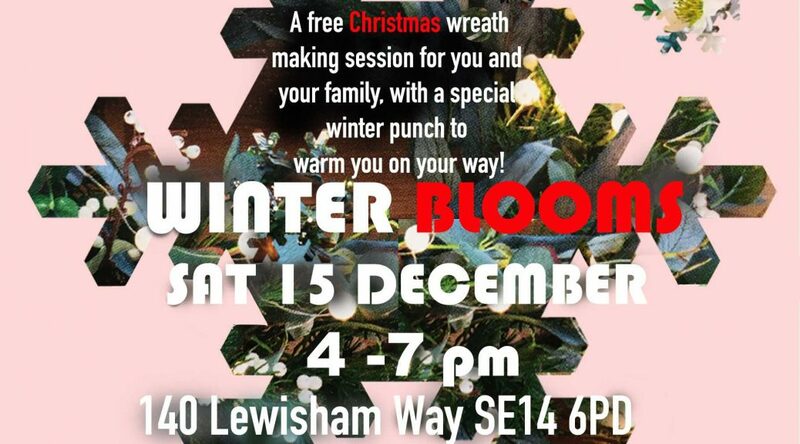 A free drop in Christmas wreath making session for you and your family with a special winter punch to warm you on your way! Join and make a few floral little extras to bring light to your home through winter, learn some of the old Christmas traditions that unite home and hearth with our Winter gardens. Open to all, please feel welcome! 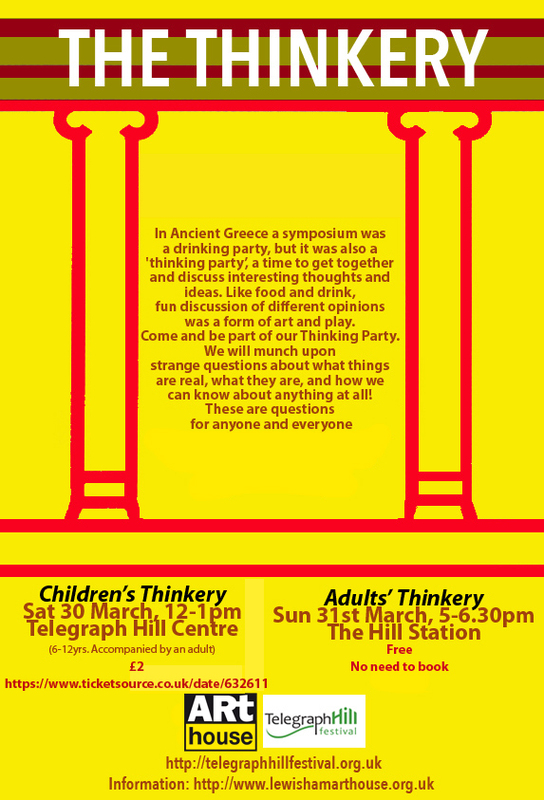 With many thanks to Brockley Assembly for supporting this event. 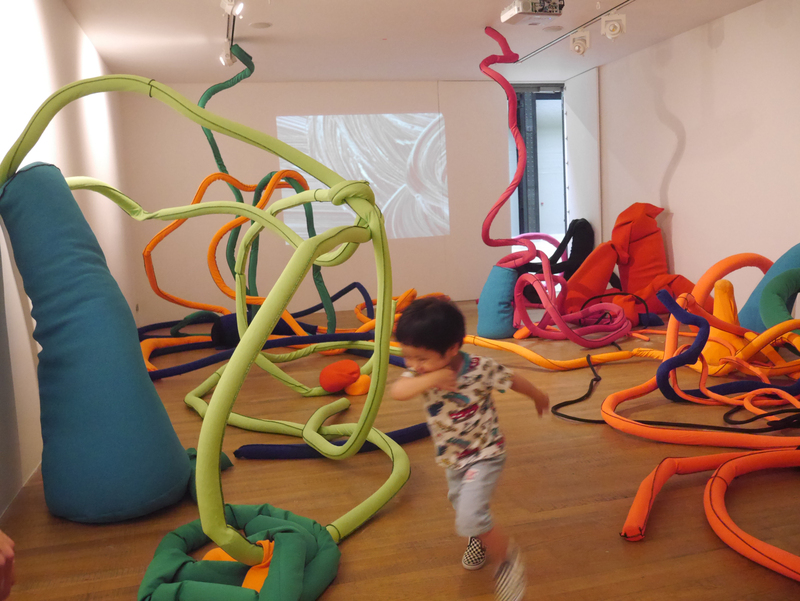 exploring different elements of nature and art and appealing to a wide range of audiences. 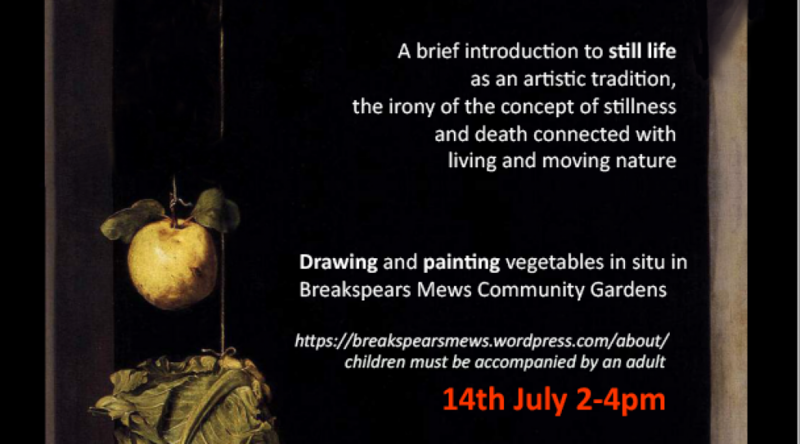 The initiative will continue with further funding being sought, and future summer sketch crawls in Brockley’s community gardens, a ‘Flower Power’ legacy designed to become a regular feature on the local arts calendar. 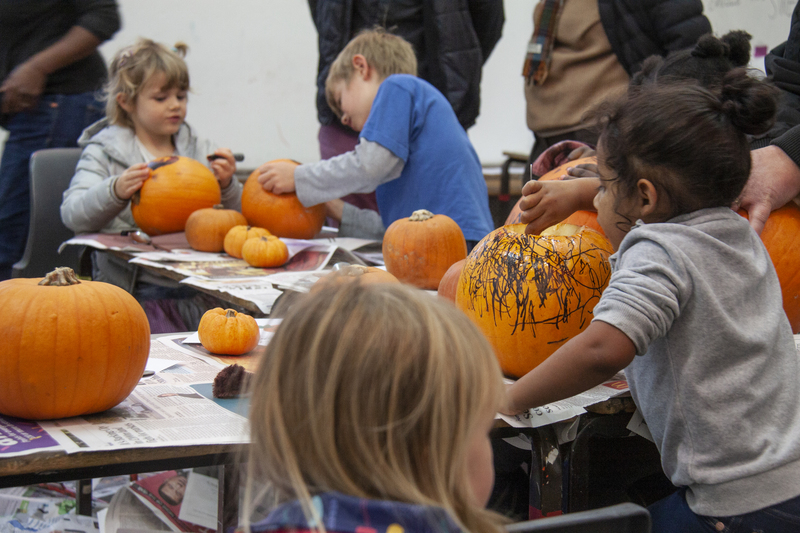 On Saturday 27 October Lewisham Arthouse turned into a Halloween themed, pumpkin carving hot spot where families dropped in to create their very own scary lanterns just in time for the holiday. Over 30+ children came along on the day, joined by artist facilitators and their guardians to design and carve out a picture of their choice. Taking inspiration from the spooky imagery on hand the group quickly got stuck into making the most of being welcomed to make a creative mess! In addition to their lanterns, each pumpkin carver left with an early treat bag and in an effort to promote minimal waste and home growing – a pouch of their pumpkins seeds with instructions describing how to plant them in their gardens next year. 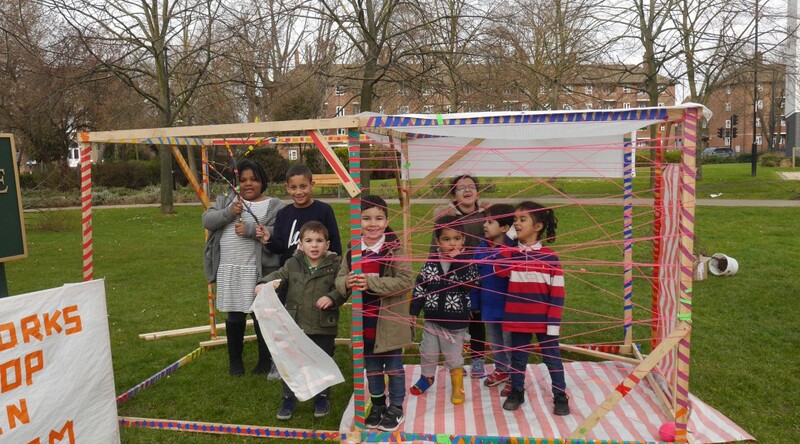 The activity was part of Lewisham Arthouse’s Flower Power programme, kindly supported by Brockley Assembly and developed in partnership with a number of local community gardens. 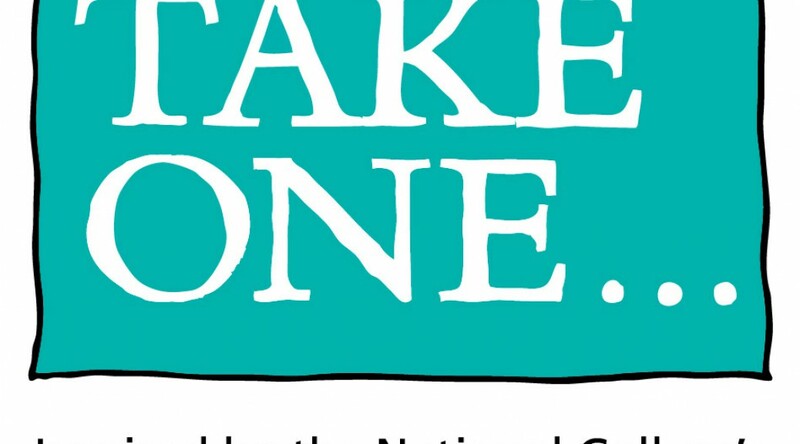 The initiative ran throughout 2018, aiming to promote awareness and community care for the environment in engaging and creative ways. 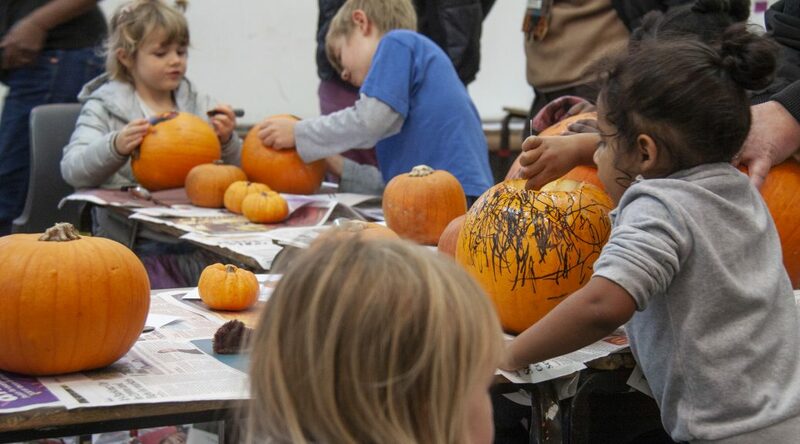 Lewisham Arthouse is getting spooky this October with a FREE, halloween themed Flower Power FAMILY ACTIVITY. Drop in on Saturday 27 October (4-6pm) to design and carve your very own pumpkin lantern just in time for the scary season! Help will be on hand as will a variety of pumpkins, tools, arts materials and inspiration. All children must be accompanied by an adult. Designers of all ages will leave with a scary pumpkin lantern as well as their seeds and instructions on how to plant them next Spring! Facilitated by members of Lewisham Arthouse with many thanks to Brockley Assembly. The ‘Halloween Special’ is the final instalment of our Flower Power community initiative that has been exploring green spaces and care for the environment through the arts this Summer. 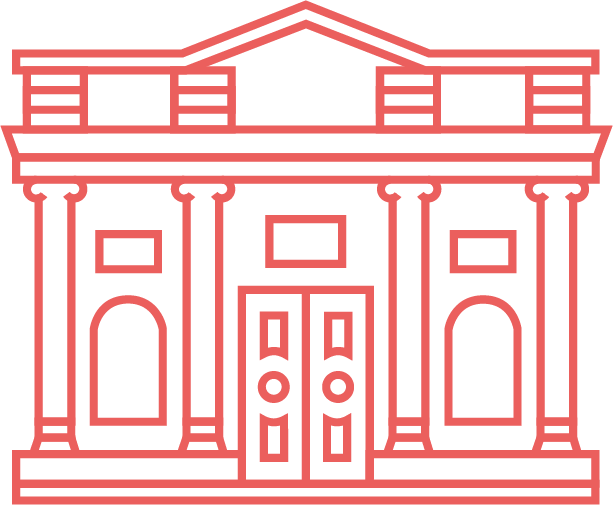 We are delighted to announce that we have been commissioned for the fifth year running to deliver Making Works workshops for young people on the Leybridge Estate in Lewisham. 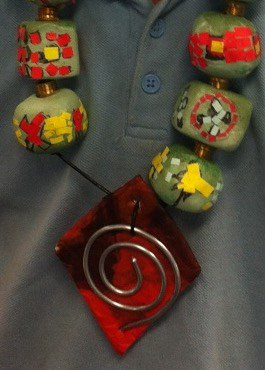 These workshops are funded by Clarion Housing and run by professional artists from Lewisham Arthouse. Making Works creative workshops are open to all children and young people living at the estate, as well as their parents, on a drop-in basis. 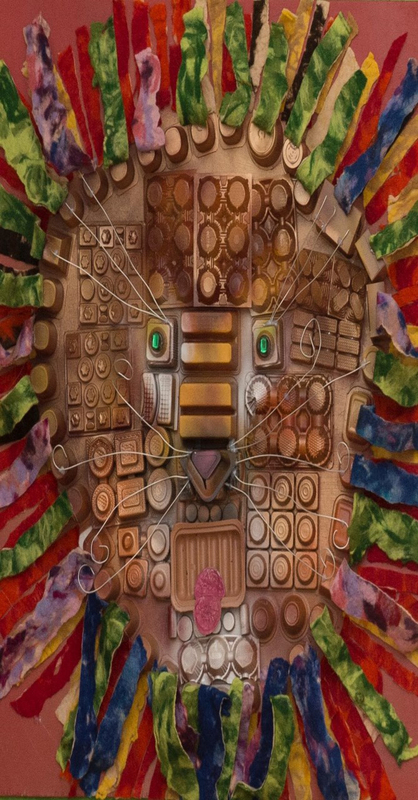 This year we will introduce a range of crafts and artforms, with painting, woodworking, fabric & sewing, paper & collage to produce costumes, hats, masks, theatre backdrops, banners, toys and sculptures. This year, in addition to the usual outdoor workshops, we are organising 4 special indoor Masterclasses at Lee Green Lives community centre. The outdoor sessions will foster working on ‘big ideas’, whilst the indoors sessions will focus on new skills and individual projects. 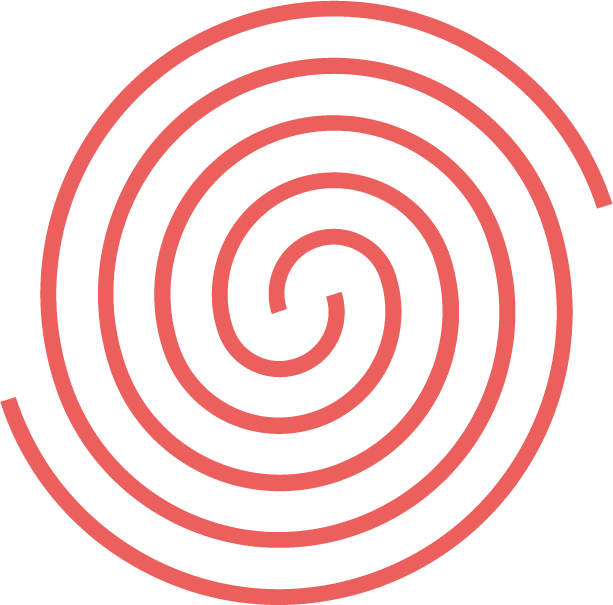 The workshops are free and open to all. Call or text 07789 362 069 for more information, or follow us on Instagram: @Making Works. Come join the fourth in our series of workshops exploring local community gardens through the arts. 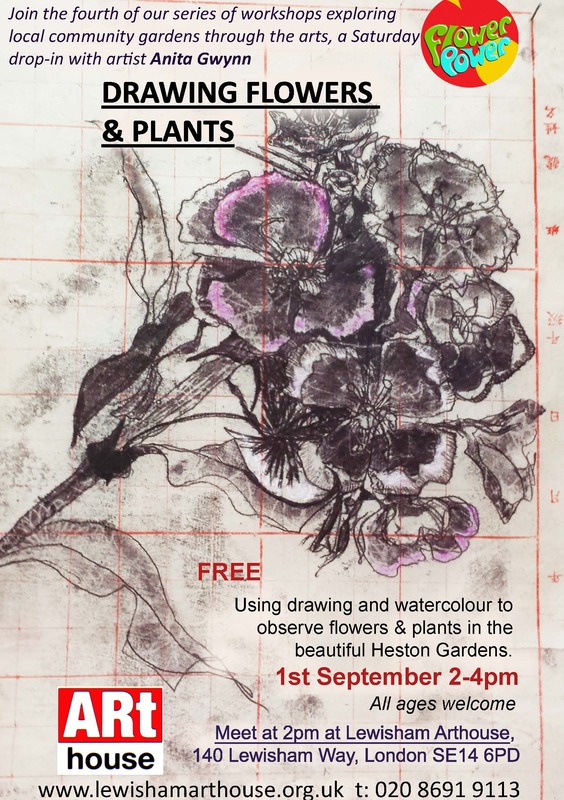 Drawing Flowers and Plants is a Saturday drop-in with artist Anita Gwynn on 1st September 2-4pm. 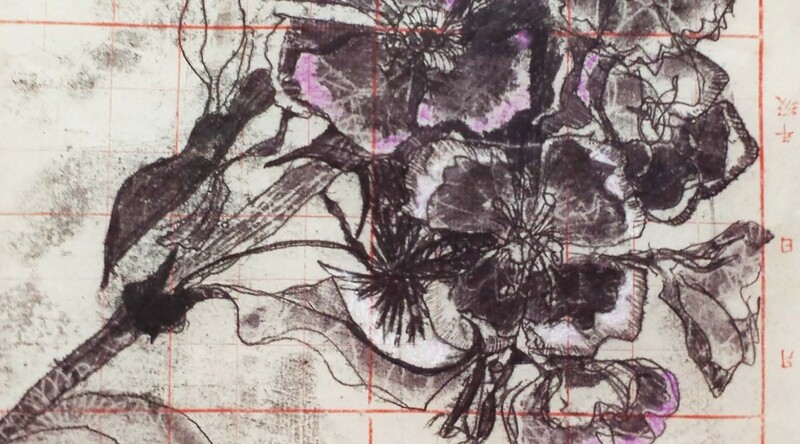 We will be using drawing and watercolour to observe flowers & plants in the beautiful Heston Gardens. All ages welcome. 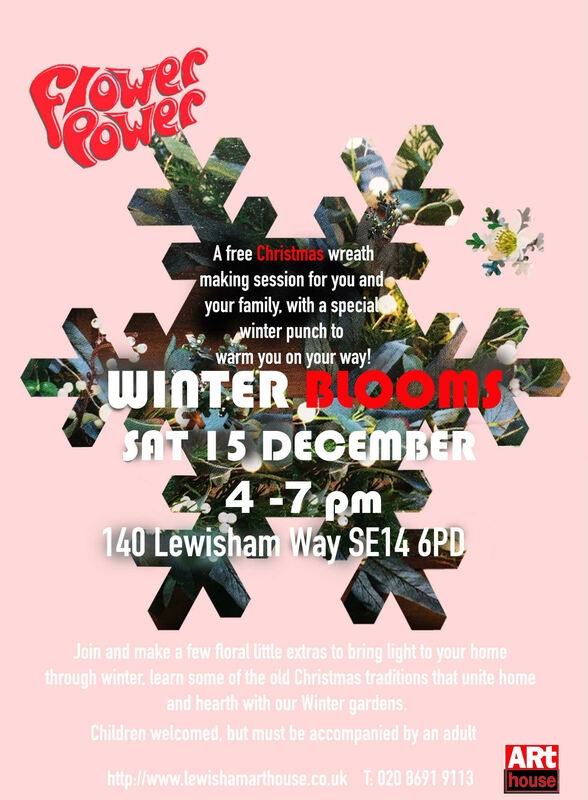 FLOWER POWER is a series of Lewisham Arthouse – art events, focusing on local community gardens and care for our environment. 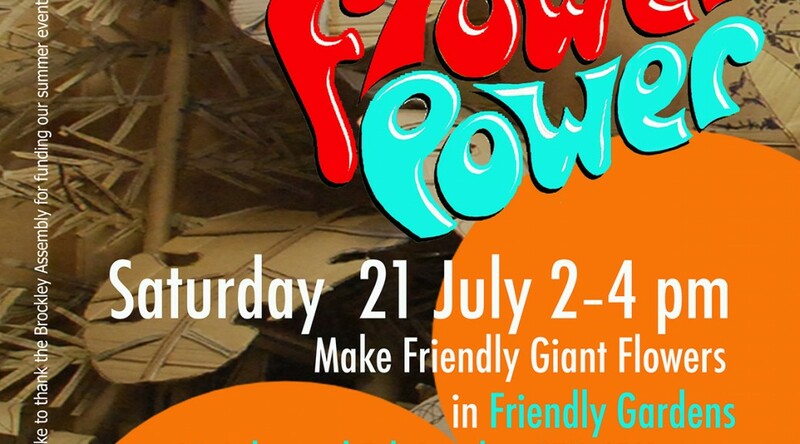 Join another of our free drop in workshops on Saturday, Experience art through play in this fabulous open air workshop, making enormous cardboard flowers and giant monster plants with Arthouse members, Laura X Carle and Alma Tischlerwood. Flower Power is kindly supported by Brockley Assembly. 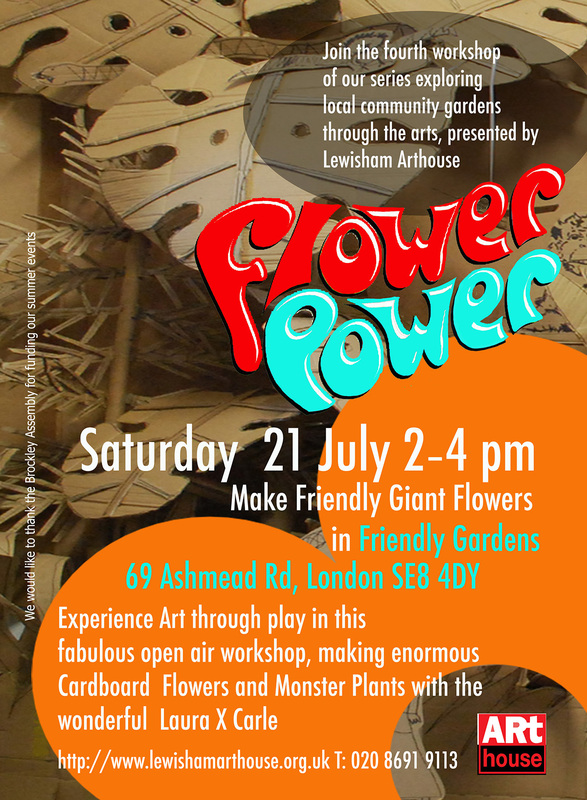 FLOWER POWER is a series of free art events throughout the summer, brought to you by Lewisham Arthouse in the Brockley area. Our first three workshops have already taken place from making fantastic street clay ornaments to wake up Rokeby Road, and for making a mark with the local community to building dens and tunnels animals live in during a free W/e workshop in Luxmore Gardens. In total we already had over one hundred participants of all ages. communities and their local environments. Flower Power is kindly supported by Brockley Assembly, conceived and curated by Arthouse members, Alma Tischlerwood and Heather Steed . 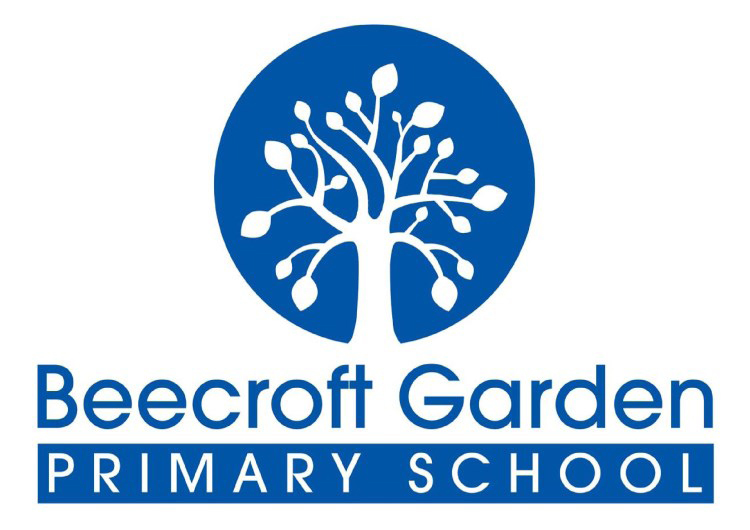 Beecroft Garden School will be hosting an event at Lewisham Arthouse where all the art sold raises money for developing a special outside space and training for the children to revive Brockley’s tradition of bee-keeping! Visitors to Beecroft Garden School enter a reception area that has been designed as an open plan gallery and library space that is filled with works by children working both collaboratively and individually. All the works in this exhibition will be for sale in order to raise money for developing a special outside space for the children that will revive the local area’s tradition of bee-keeping. Beefriendly plants, hives and sculptures will all feature. The exhibition has already gained the support of art critics, gallerists and even the occasional collector eager to get work early. 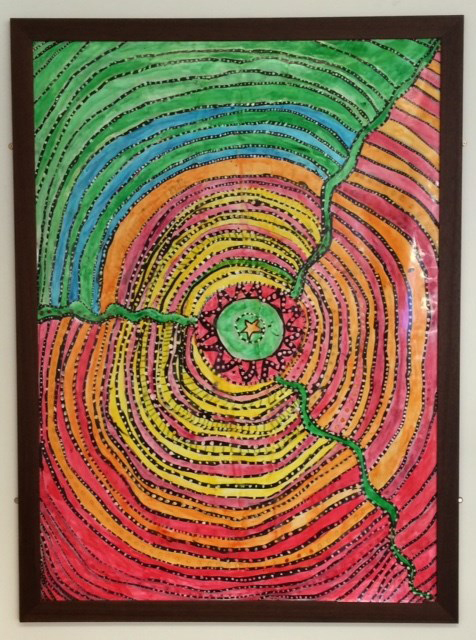 Putting the arts at the centre of a Primary School’s ethos is a bold thing to do – but that’s exactly what Beecroft Garden Primary School has been doing since the school re-opened in 2012. 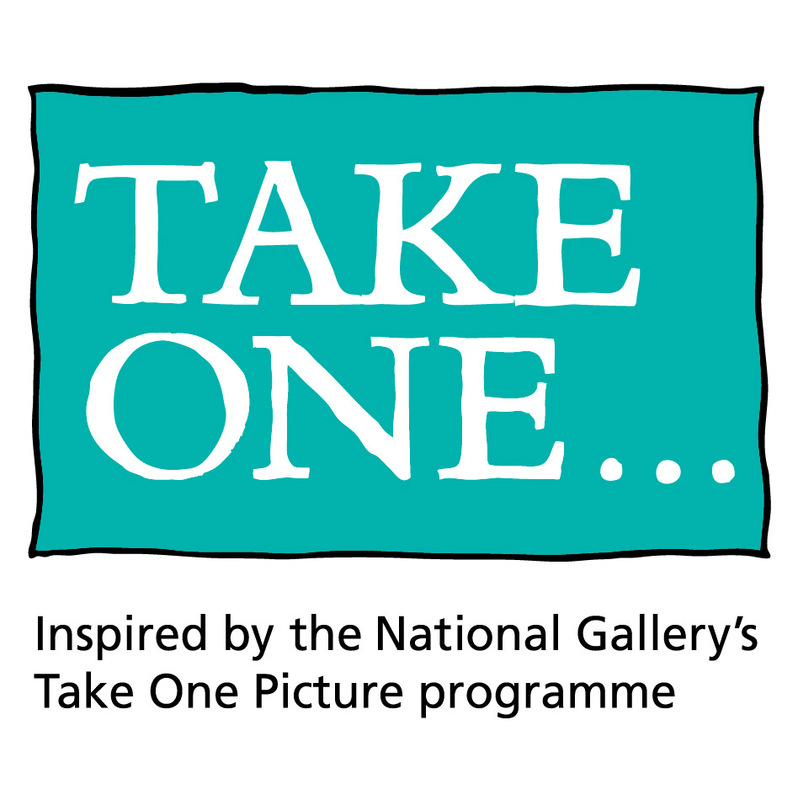 Each Year the National Gallery promotes the use of a single painting for cross curricular teaching and learning through the Take One Picture Programme. This year’s picture is a fresco ‘Penelope with the Suitors’ about 1509. 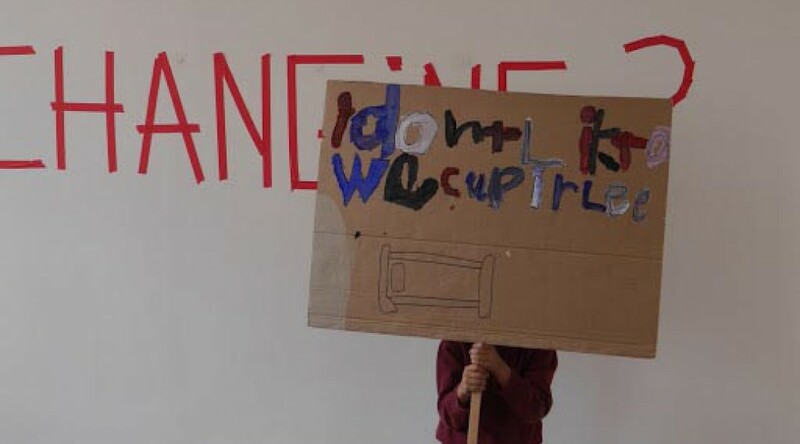 All year groups at Myatt Garden Primary School focused for an entire week on the picture and subsequently all their learning and creative outpourings were inspired by ‘Penelope with the Suitors’. I am extremely proud of the children’s creativity and the whole schools energy and skill in delivering this project. The exhibition displays not only every child’s work in the school, but the excitement and enthusiasm of their learning. 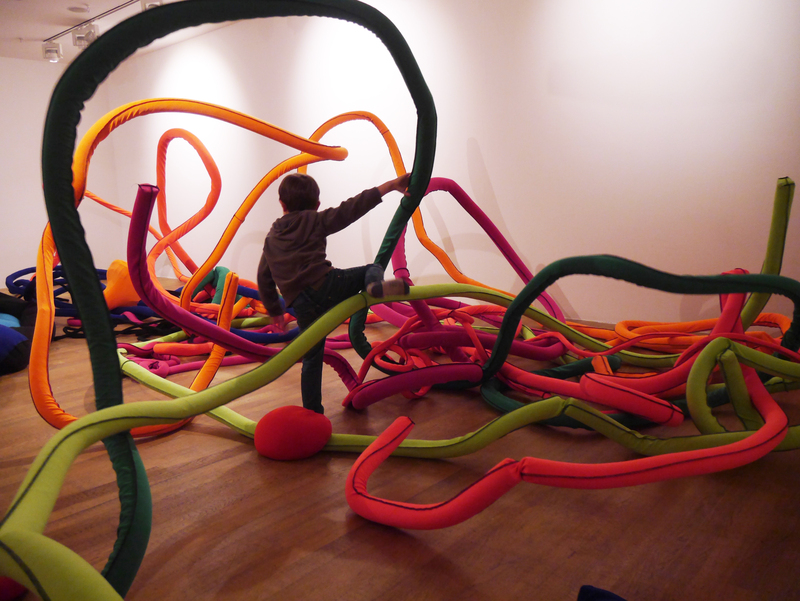 Touch, bend, balance and play with large scale, colourful shapes and forms. 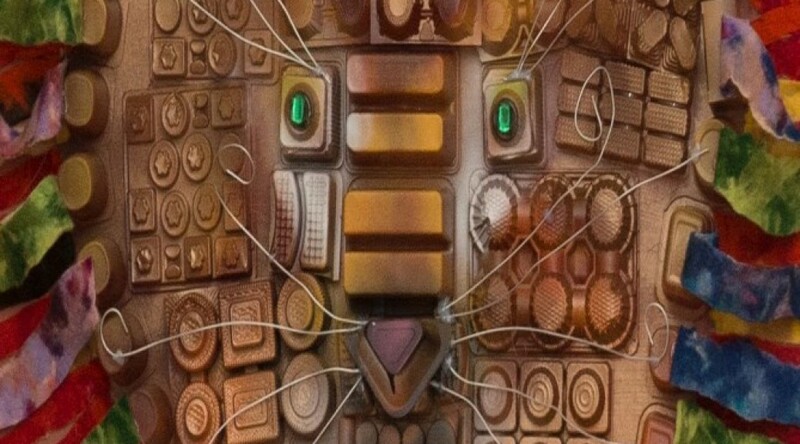 How do artists handle materials in their studio and how is this different to the way we experience the same materials in a gallery? 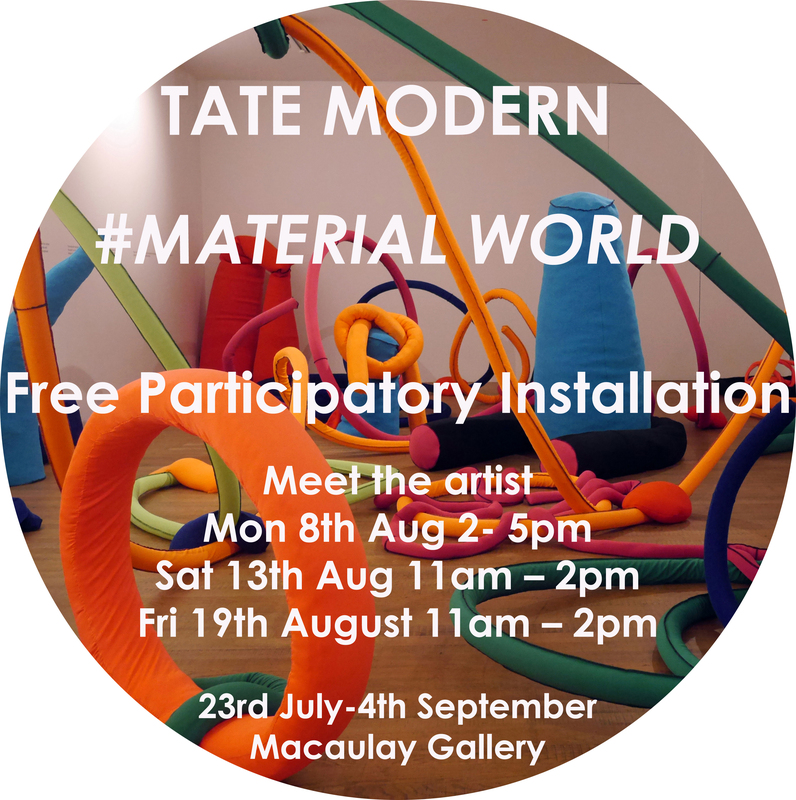 Material World invites visitors of all ages to experience an immersive artwork and to handle, compose and play with materials together. Improvise with materials. Try touching the ceiling or two walls at the same time. Try connecting all the shapes together. Go under. Go over. Wrap a shape around you! Material World is linked to the Materials and Objects collection display on Level 4 and devised by Laura X Carlé with Tate Families. 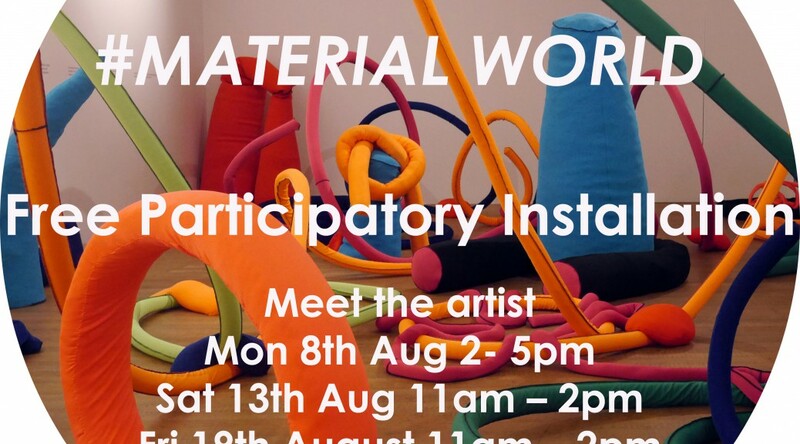 Drop-in for special artist-led sessions with the creator of Material World; Laura X Carlé. 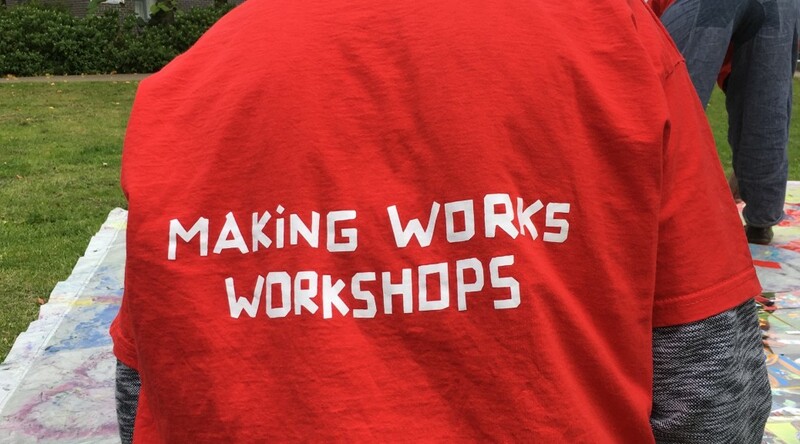 Affinity Sutton, Lee Green Lives Community Centre and Lewisham Arthouse are pleased to announce that free Making Works workshops for young people will be available to Leybridge Estate residents for the third year running this Summer 2016. Making Works creative workshops are open to all children and young people living at the estate as well as their parents on a drop-in basis. Participate and you could take home a little trophy, such as a spooky toy spider or a colourful flag! These fun and engaging workshops have been commissioned and funded by the Affinity Sutton Community Fund and Groundwork. 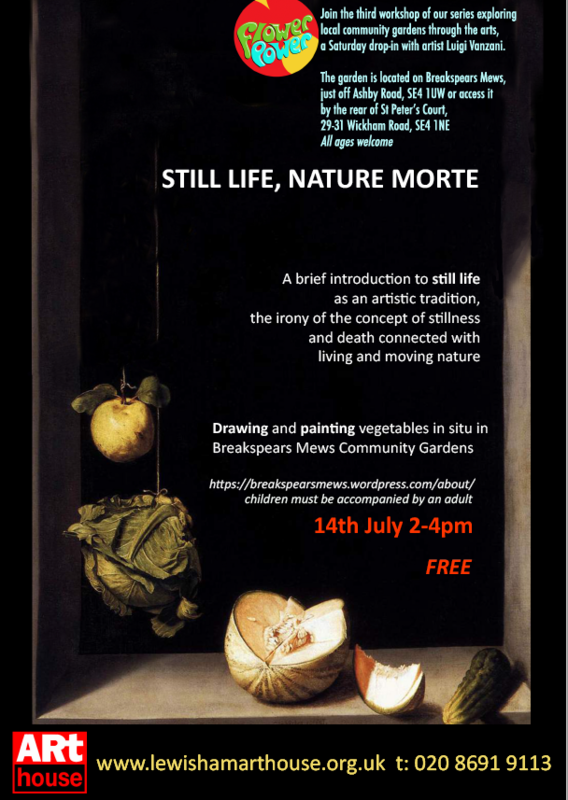 They are delivered by qualified artists and art tutors from Lewisham Arthouse, with practical support from the local Lee Green Lives Community Centre. The project has run twice previously in the Summer’s of 2014 and 2015. In those past two years, children made fantastic and outrageous houses and castles; their own space ships; speedy go-cards; pyramids and much more, whilst learning how to use power tools along the way. All materials such as wood, colourful tapes, DIY tools, paper and paint are provided. 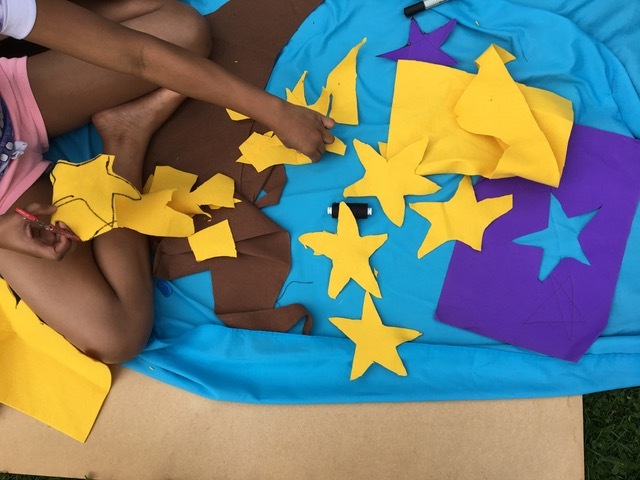 Lead artist and workshop tutor Laura X Carle says that it has been truly amazing to see the children enjoying themselves so much whilst learning practical and transferable skills for life when taking part in the creative activities. ‘They learn to share, to collaborate, to make practical decisions together, for instance when they build a house there is so much teamwork going on’. Laura and her team are looking forward to working with children who participated before as much as they are welcoming new participants. Parents are welcome to join for a complete session or just a part of it. 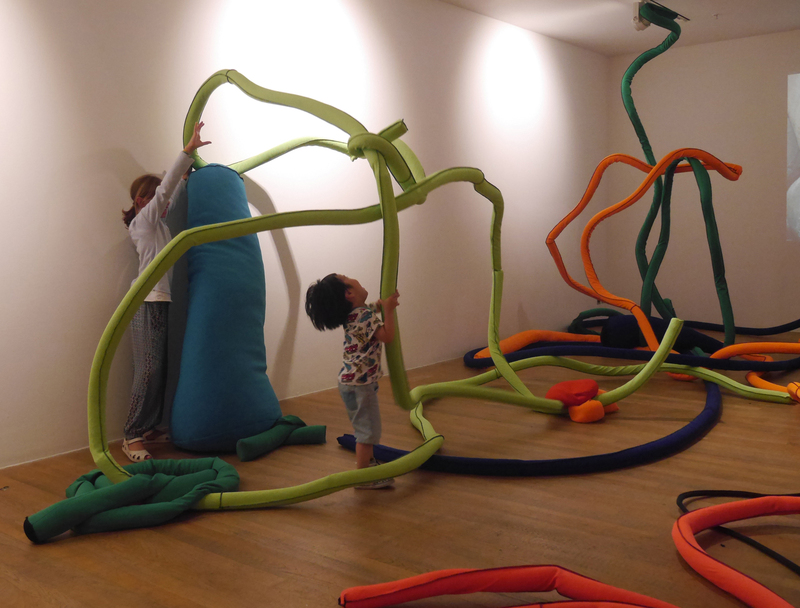 Children under 4 years must be accompanied by an adult throughout the whole workshop. Parents have commented on how much they enjoyed taking part together with their little ones. 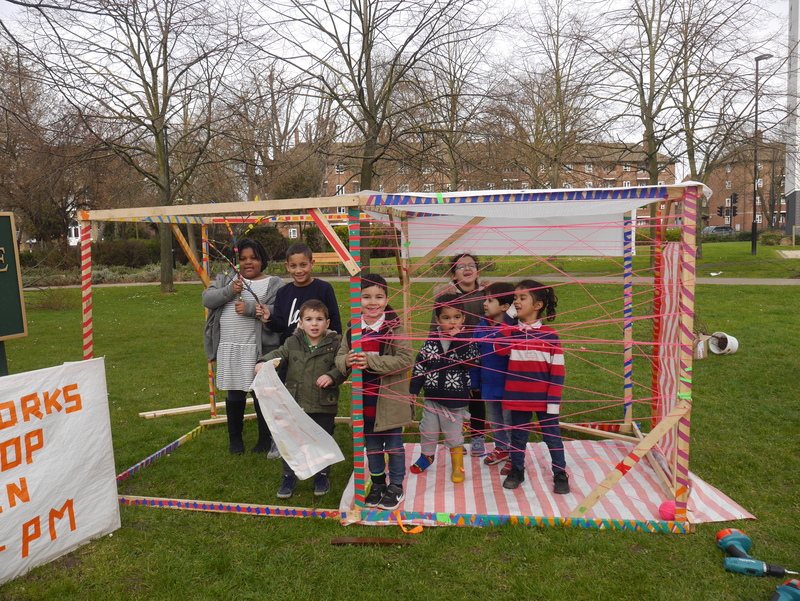 Rebecca, Isaac’s mum, said ‘it gets the children outside, getting creative and making together’. Dan, Natan’s Dad, commented ‘it was such a great idea to get the kids and adults outside, working together and having fun’. For further enquiries about the workshops, please contact Adila Rose on 020 8285 4165 or Laura X Carle on 07789 362 069. 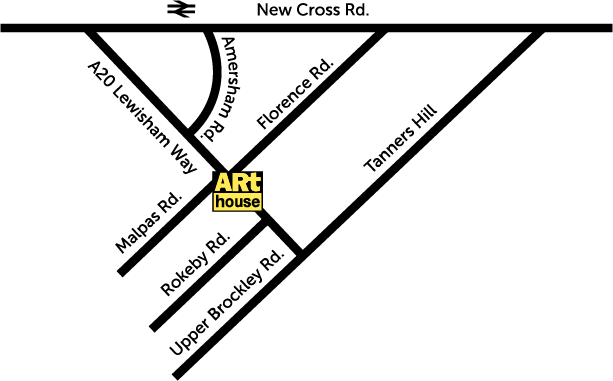 Join Lewisham Arthouse artists Laura X Carlé and James Mackness at Lark in the Park this weekend. 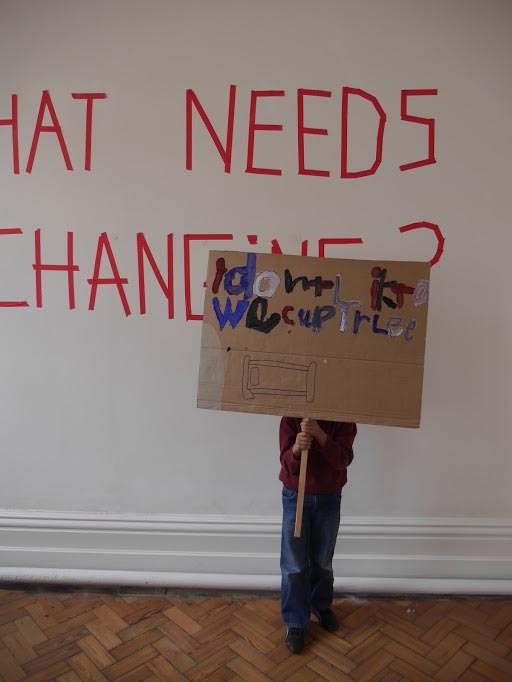 Laura and James will be representing Lewisham Arthouse and running the fantastic workshop Placard Factory, where children are invited to design and paint a placard and make a protest. Laura works primarily with sculpture. 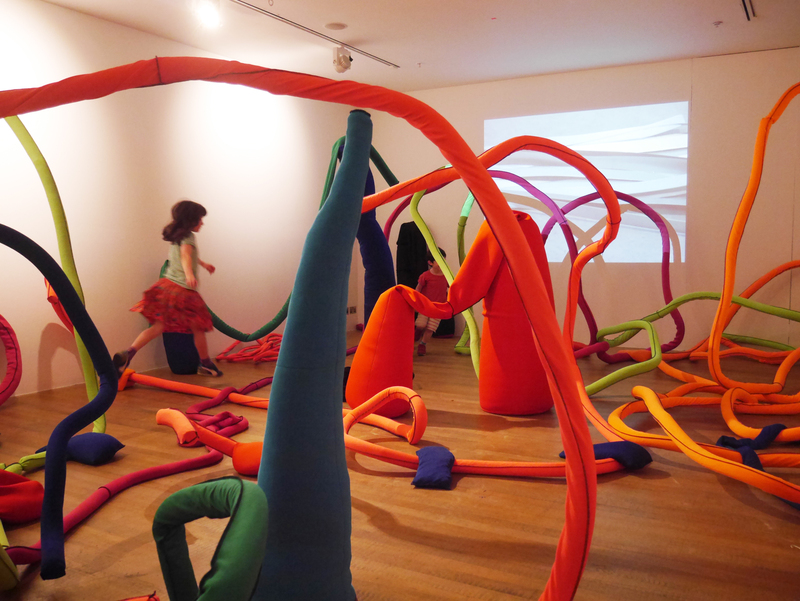 The themes of her work come from situations that she witnesses in the social space. She produces objects and installations that aspire to challenge the spectator to question their own perceptions.